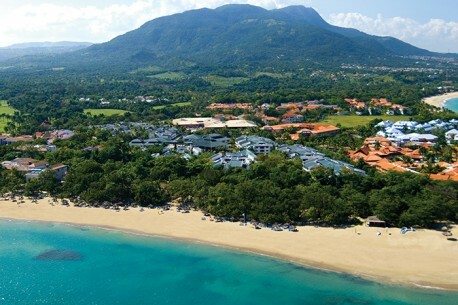 Sunscape Puerto Plata Dominican Republic is located on the northern coast of the Dominican Republic, in a world of pristine beaches and tropical jungle. 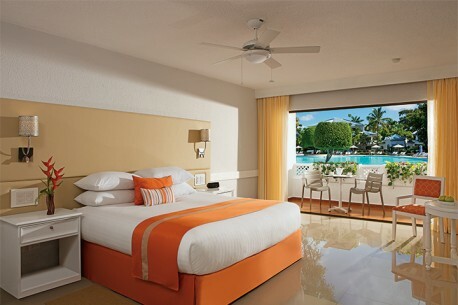 Perfectly situated on the beautiful golden beach of Playa Dorada, one of the most stunning beaches in the Dominican Republic. 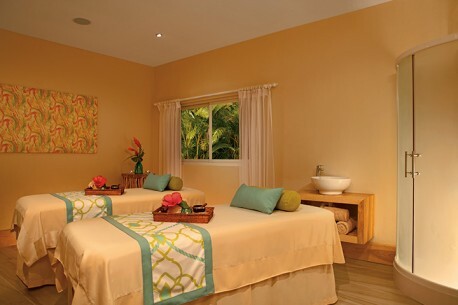 Sunscape Puerto Plata is the ideal setting for an unforgettable vacation. This family-friendly 585 room resort faces the Atlantic Ocean and is surrounded by a beautiful 18-hole golf course designed by the famous Robert Trent Jones. 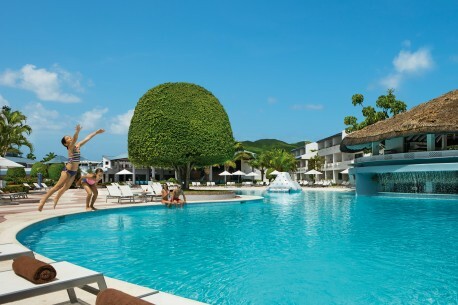 Sunscape Puerto Plata’s family-friendly program features a kid’s check-in experience with red carpet stairs, welcome treats and resort passports for kids. 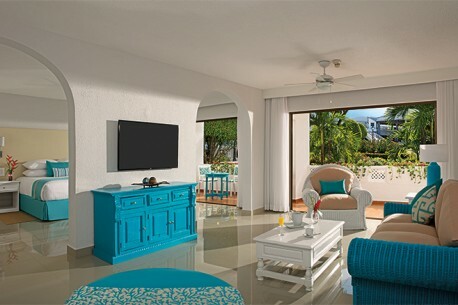 Spacious accommodations include private terraces, connecting rooms and kid’s amenities, land and watersport activities and the Explorer’s Club for Kids ages 3 to 12 and Core Zone Teens Club with Red Cross certified staff. Enjoy meat specialties in a great Argentinian atmosphere. 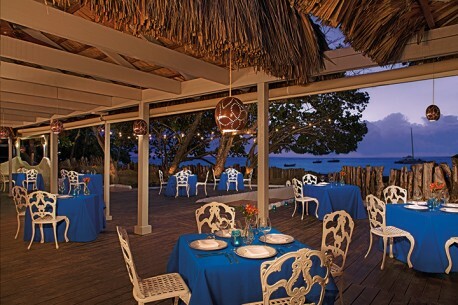 Castaways Dinner 6:00 p.m. – 10:00 p.m. Available exclusively to Sun Club guests for breakfast and lunch. 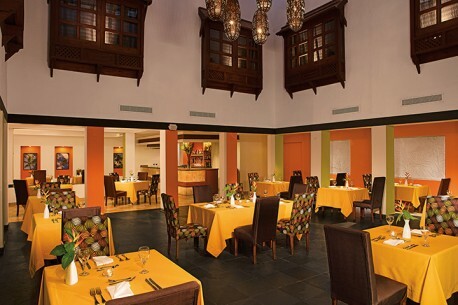 Sunscape Puerto Plata offers a gluten-free menu at each of its restaurants. If you are allergic to gluten, please notify the resort in advance as well as your waiter so the resort can personalize your meals according to your tastes. 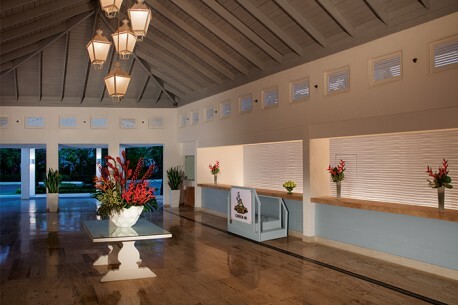 Vegetarian options are also available and the concierge will be able to provide options that the resort offers. 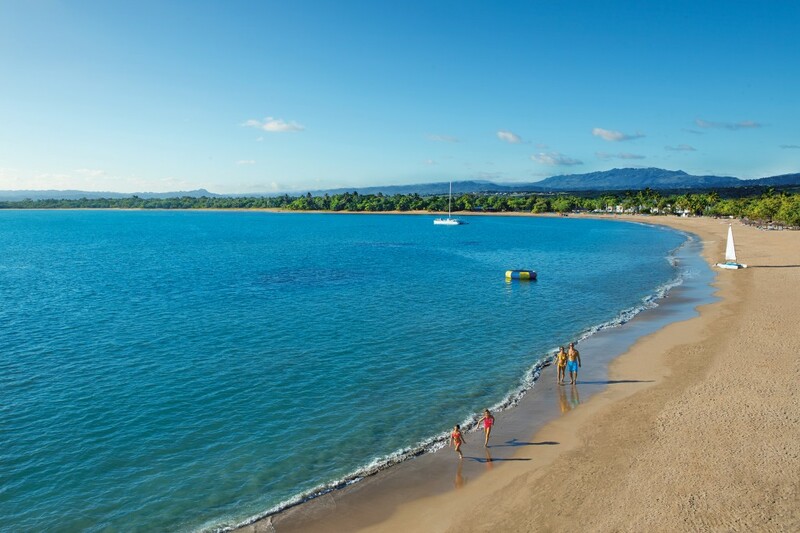 Sunscape Puerto Plata has an array of daily land and water activities, perfect for your fun-filled vacation.